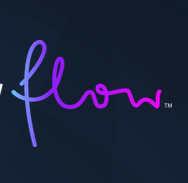 We're likely getting closer to a final release of Flow, so this beta appears to be more about polish and less about features – and that's a good thing. Aside from the ability to Flow anywhere, it also brings easier corrections, new languages, a new theme, and more. Flowing currently only works in fields where you see the prediction bar: in fields that have their own prediction or completion there is no prediction bar and therefore no Flow (e.g. 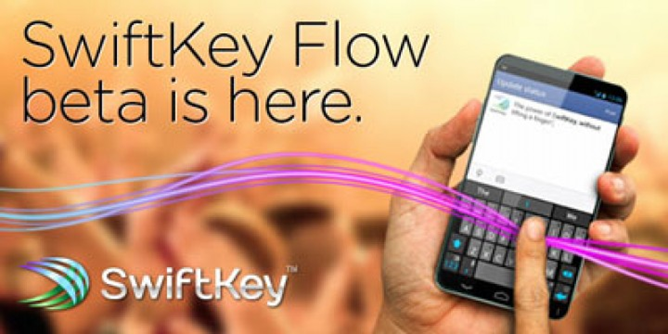 Back in late October, SwiftKey announced a new feature called Flow for its hyper-intelligent keyboard. SwiftKey Flow takes everything you (and I) love about SK, and combines it with gesture typing, like that of Swype, or the Android 4.2 stock keyboard. Then, just a few days ago, they debuted the newest feature that would be available in Flow - called Flow Through Space - which allows users to swipe through full sentences without having to lift their finger from the keyboard by sliding down to the spacebar after each word.